SPISim is an expert in EDA development and service. Some of the world’s largest tech. companies charter us to develop or license the customized tool for their internal and external ODM use. 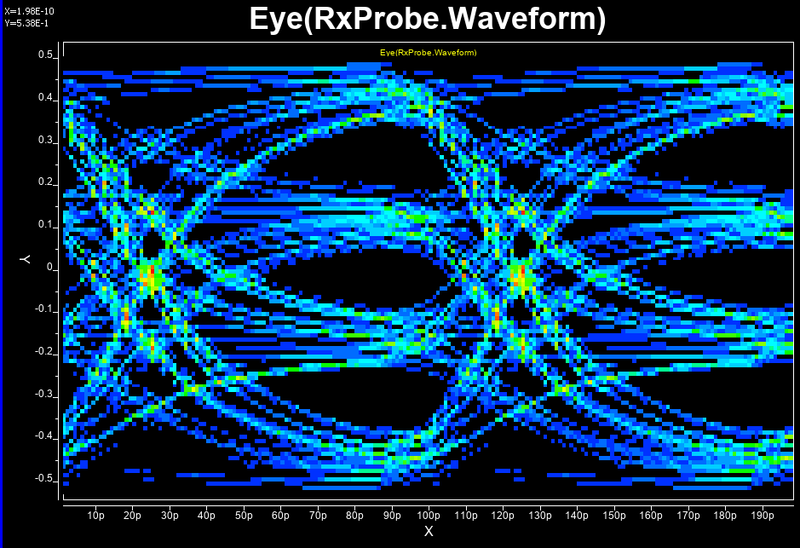 A such example in S-param analysis is given in this page. 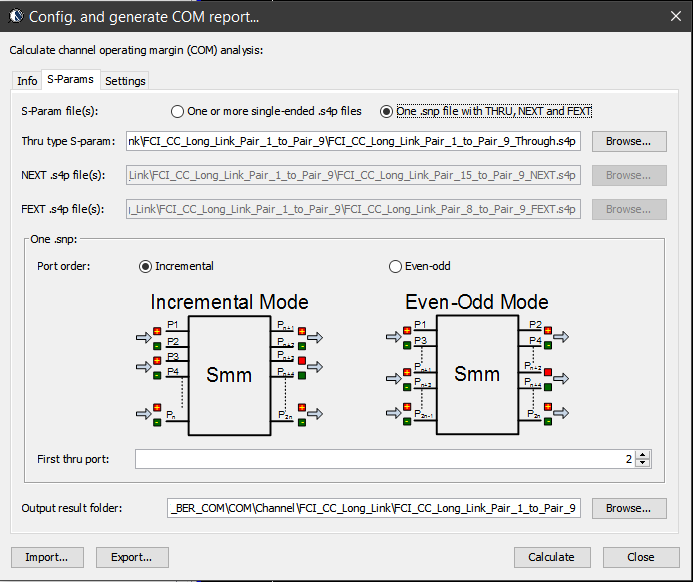 For system design and analysis, S-parameter has long been used to represent components such as package, connector or even vias. A quick check regarding validity of such measured or simulated data is very important before full blown analysis is done. 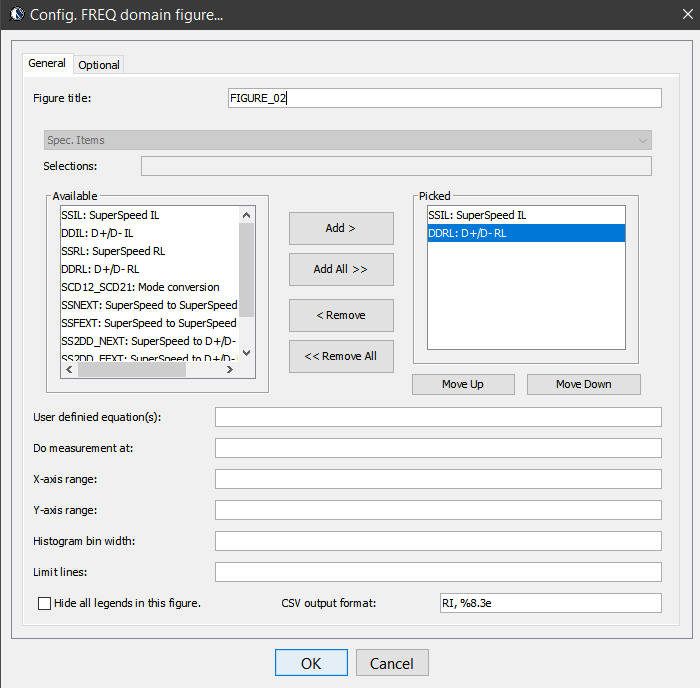 While tools like or S-Pro or other s-parameter viewer is useful for designer/engineer to inspect these data one a “per-file” basis, it may not be efficient for lab or production automation use. 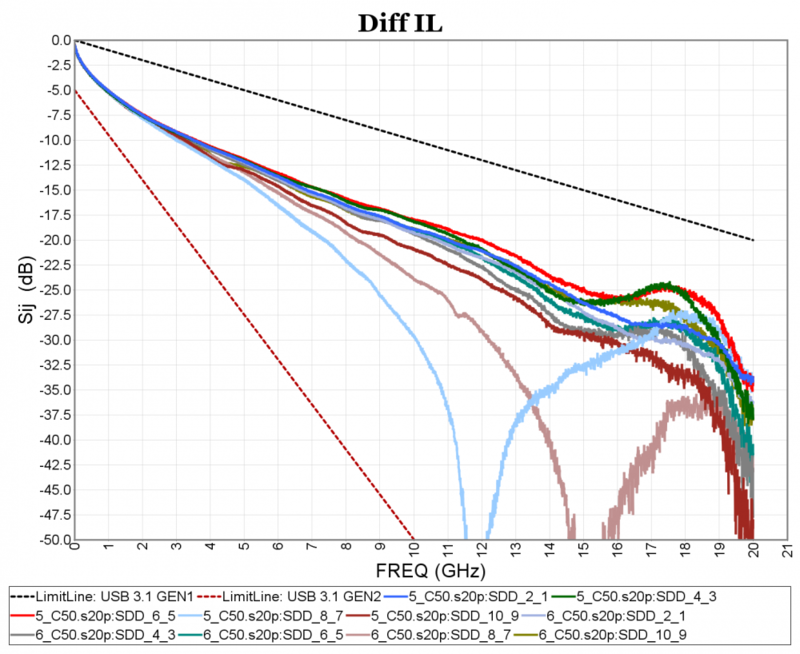 In addition, days of looking at 3dB loss bandwidth or other “generic” s-parameters’ properties have been significant down-played in the higher speed interfaces. They have been replaced by more non-intuit properties such as ILD (insertion loss deviation), ILFIT (insertion loss fit to Nyquist rate), ICN (integrated crosstalk noise), ICR (insertion loss to crosstalk ratio) or IRL (integrated return loss) etc. All these demands higher degree of automation and s-param analysis capabilities. Sure there are scopes which support all of these, yet it adds substantial cost to the base-line package. Even dedicated software such as PLTS are also comparably expensive and non-distribute-able. Here is where our service come into play. We developed these capabilities from ground up using Java or C/C++. It runs cross platform such as Windows, Linux and OS X. No external libraries or compiled runtime such as Matlab, Python or MCR are required. We do NOT use any GPL libraries. 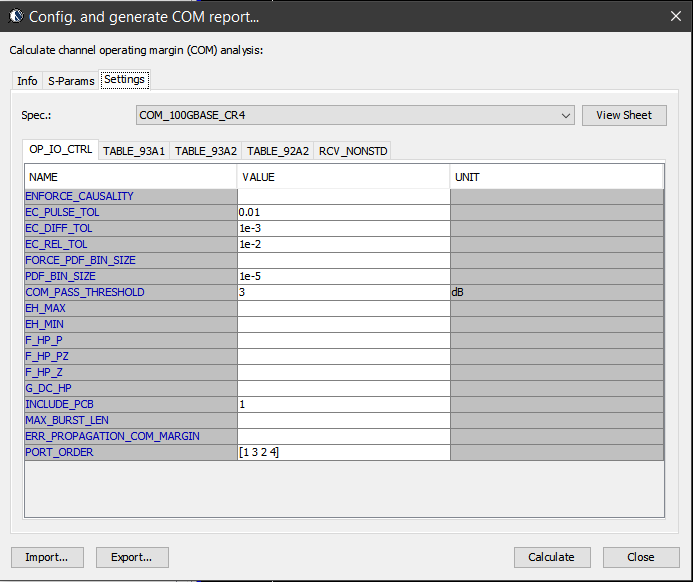 Pre-defined or project-based reporting template can be applied to automatically measure, report simulated/lab measured s-parameter and also check against the spec. Pass/Fail marks can be added. Template can be encrypted and set time limit for expiration. 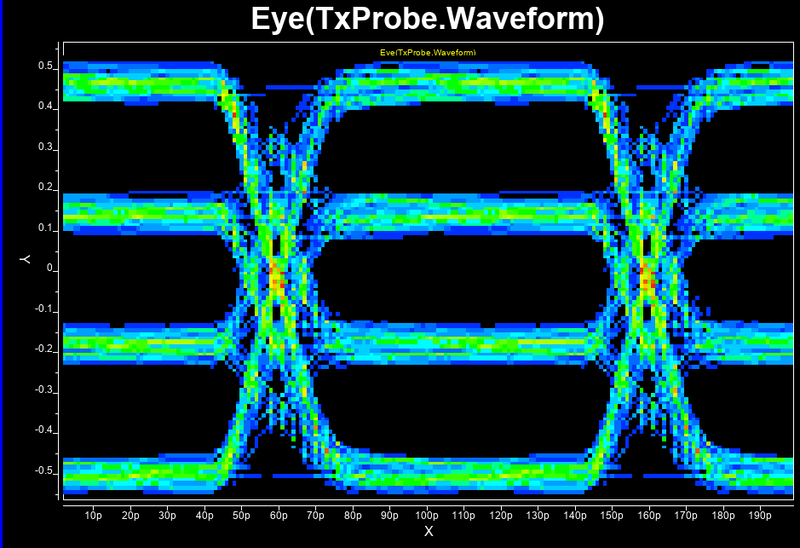 Both frequency and time-domain measurement are supported. Final result will be summarized as an indexed html or pdf file. 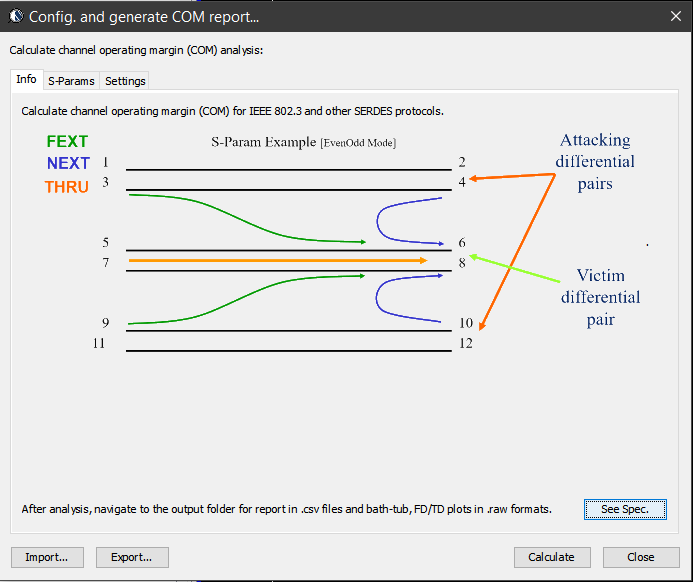 For IEEE 802.3bJ and alike, channel operating margin (COM) methodology have been developed. 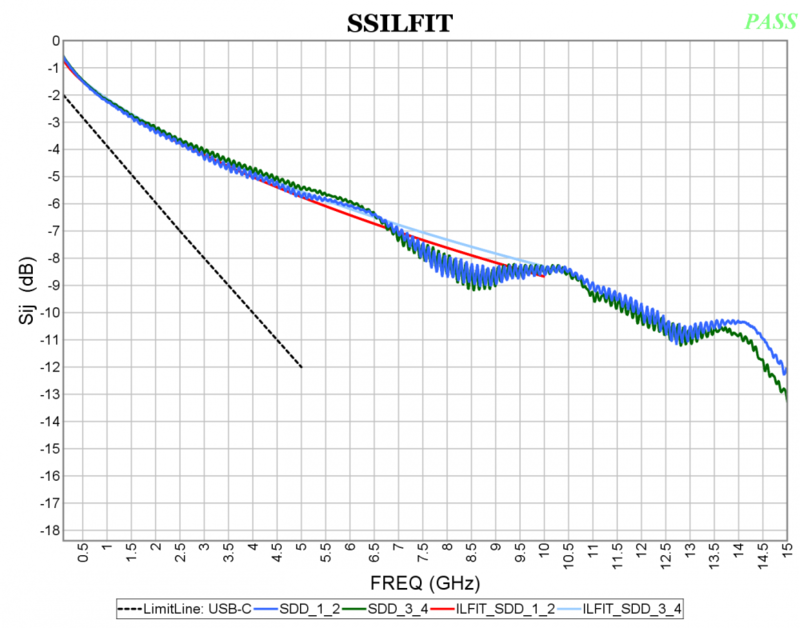 It marks the first time advanced s-parameter parameters such as ICN, ILD, ILFit etc are used as the channel’s performance parameters. 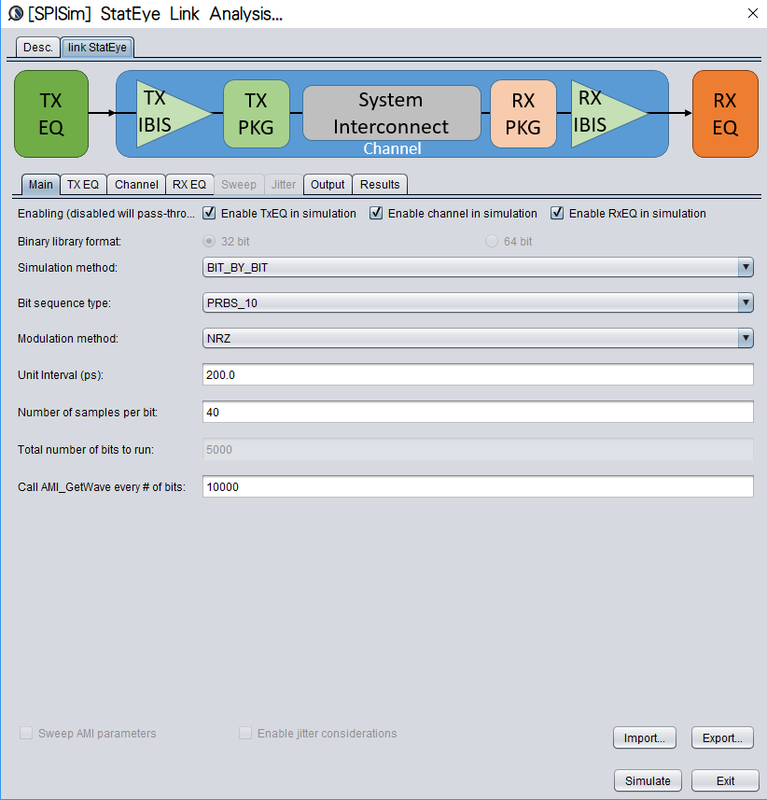 The 802.3 committee provides the reference COM implementation in the form of a matlab script. End user need to have a matlab license in order to execute such flow. SPISim has developed COM capabilities as a building block and integrated into our SPro and other chartered customized tools. Full COM spec. parameters are supported and all have been validated against the IEEE’s reference implementation. 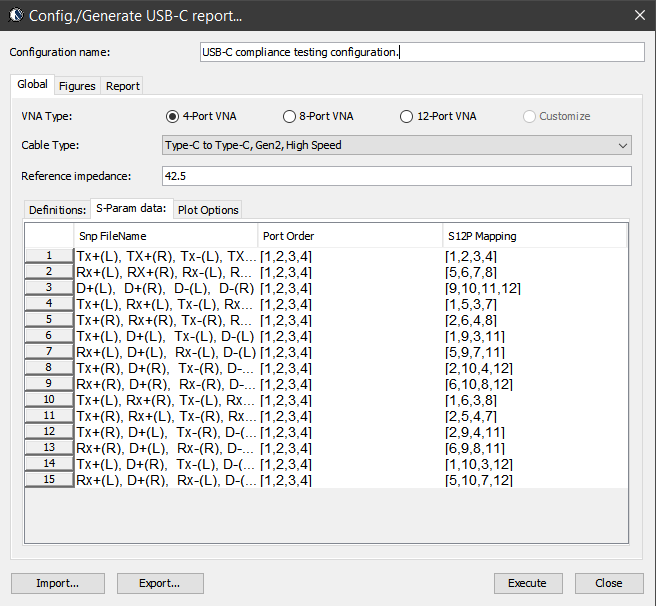 USB Type C implementation forum has both signal and power spec. for this V3.1 spec. 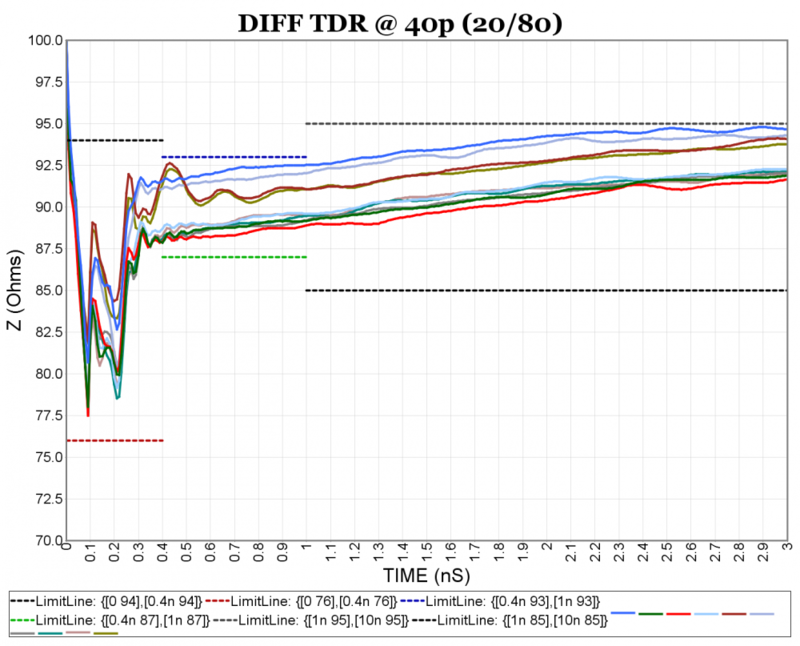 On the signal part, parameters such as ILFIT, ILD, NEXT, FEXT etc have been defined along with the spec. Their calculations are very similar to what’s defined in COM yet the detailed fitting algorithm is somewhat different. In addition, there are differentiation for high-speed/low-speed/legacy interconnect etc and default 4-port/8-port/12-port VNA measurements have been assumed. 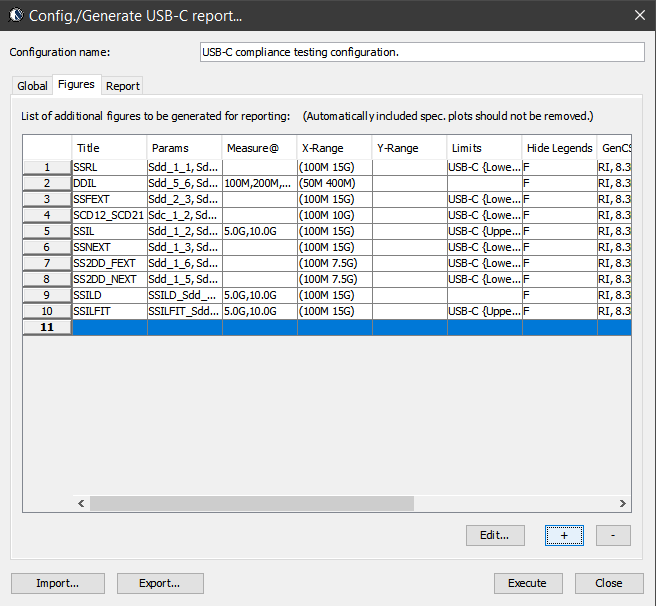 USB-IF provides a reference implementation for this type-C spec. It’s in a form of compiled matlab executable. So end user needs to have MCR installed in order to use such tool. In addition, some of the operation such as charting are all click/GUI based so no automation is possible unless you have access and can modify the original source codes. 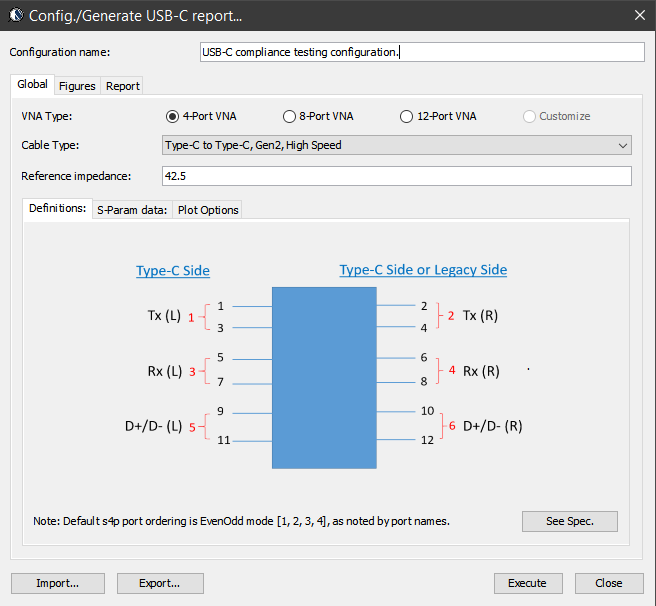 SPISim has developed USB-C spec. compliant technologies which can be a drop-in replacement for the forum’s reference implementation. This building block has been integrated into our SPro module and is also on its way to the customized delivery. With one click batch execution, the end report is summarized as an indexed html file. 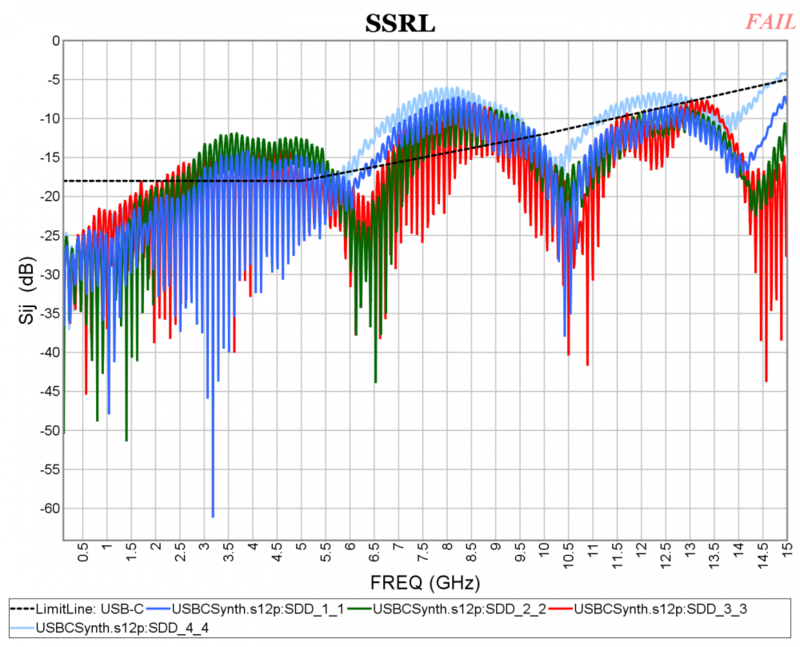 Channel optimization involves both the Tx, Rx EQ and channel components in the form of cascaded s-parameters. When most IC vendors release their Tx/Rx IBIS/AMI models, they do not have control over how end user will be able to simulate/design with these models. As a result, they have to endorse certain type of 3rd party simulators.